People feel increasingly alienated from political dialogue and fearful of issues like migration and globalisation, judging by the Brexit chaos in the UK and a pan-European rise of nationalism and populism. So how do we spark renewed energy and interest in the European project? 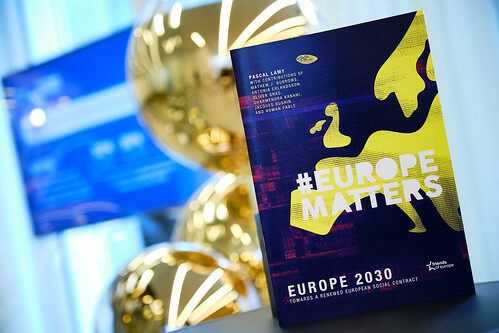 That was the subject of a lively debate organised by Friends of Europe in Brussels on 30 January 2019, featuring six senior politicians from the EU’s major political parties, entitled ‘How do we make citizens matter? Will parliamentarians step up to the plate?’ Its key conclusion was that Europe should be less state-driven and more driven by citizens.